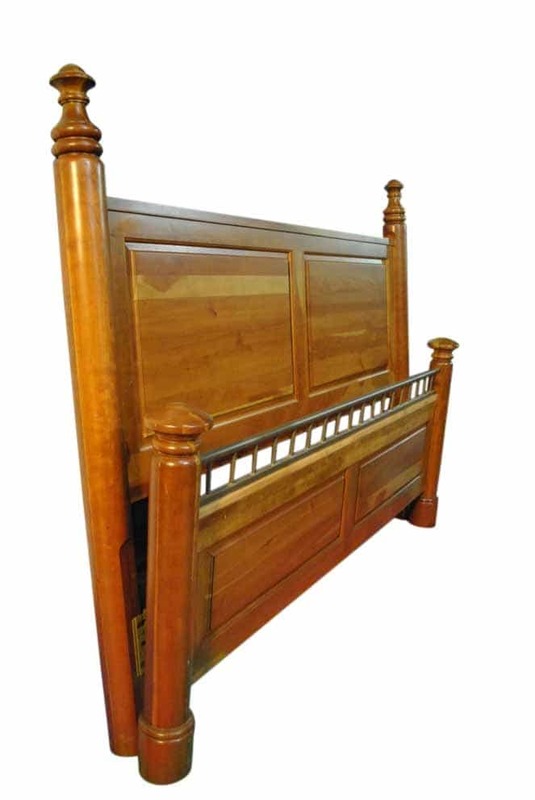 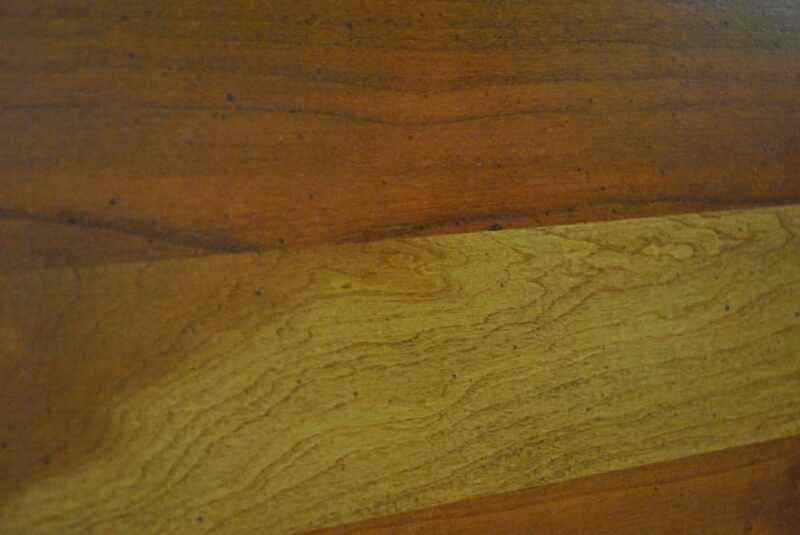 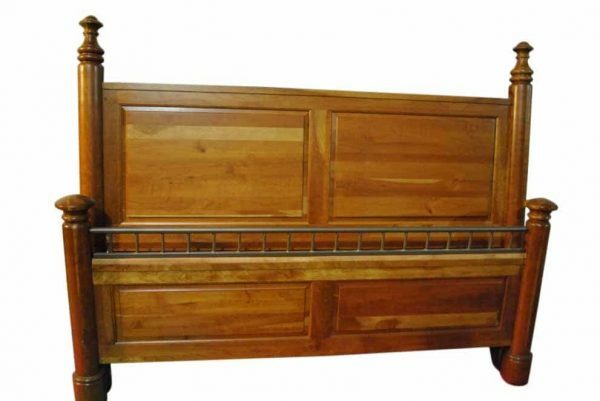 Just beautiful we offer you this Unused, Kincaid King Size Bed Solid Cherry. 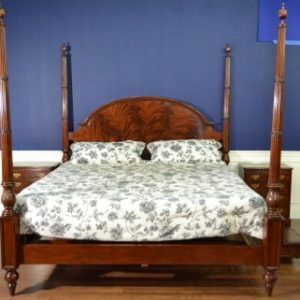 This is a never used bed from a showroom buyout. 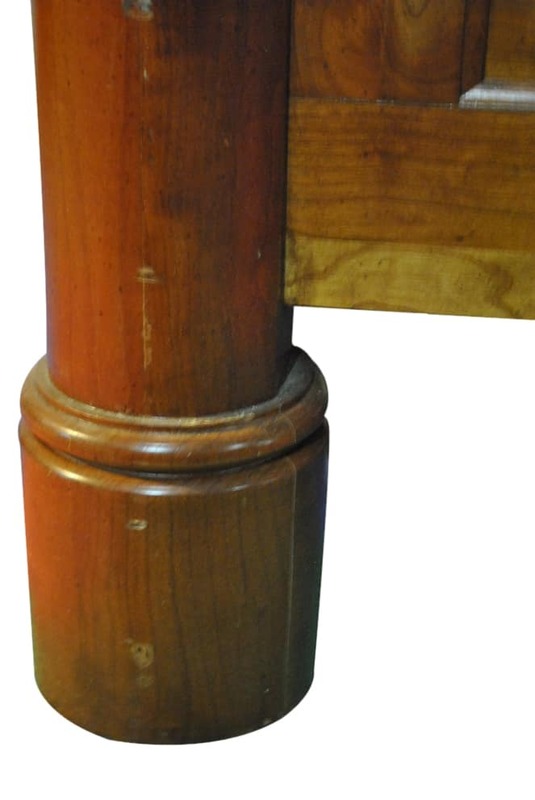 Absolutely solid cherry in a light cherry finish really showing the beauty of this fine wood God created. 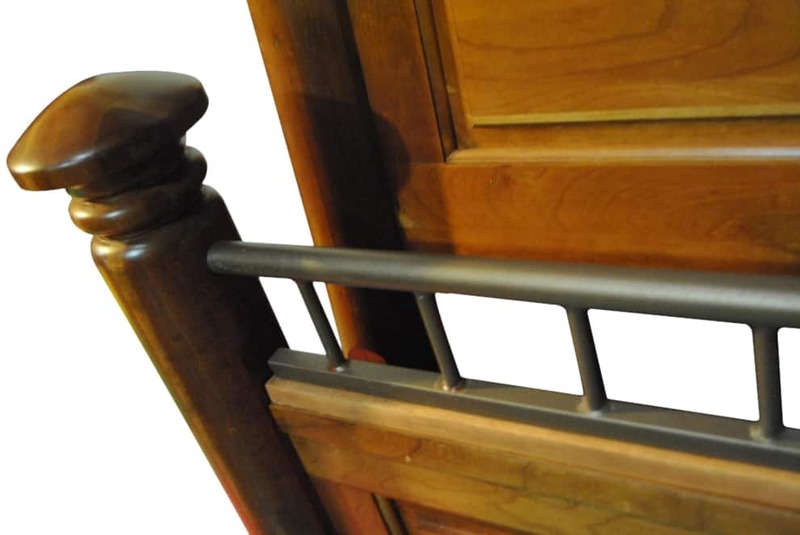 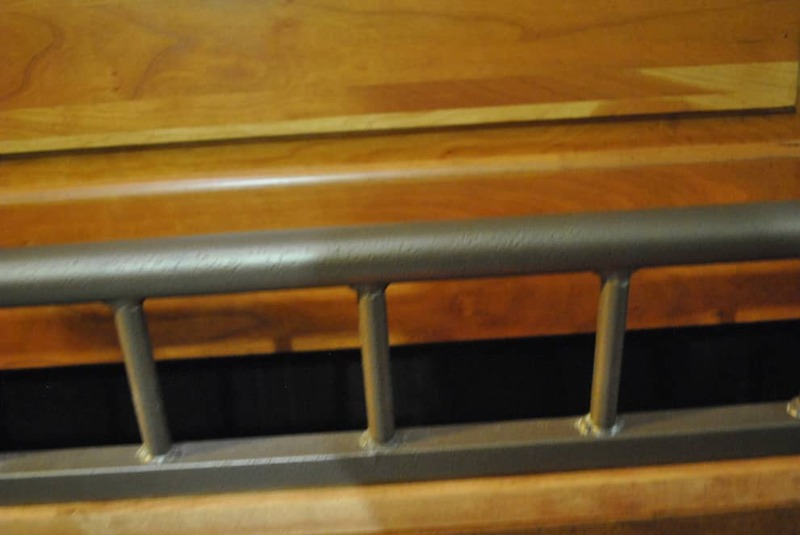 Iron accent rail on the foot board. 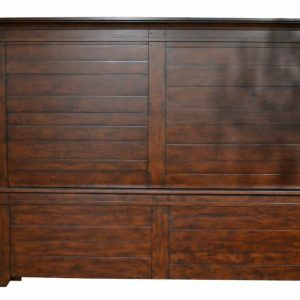 Save over $1000. 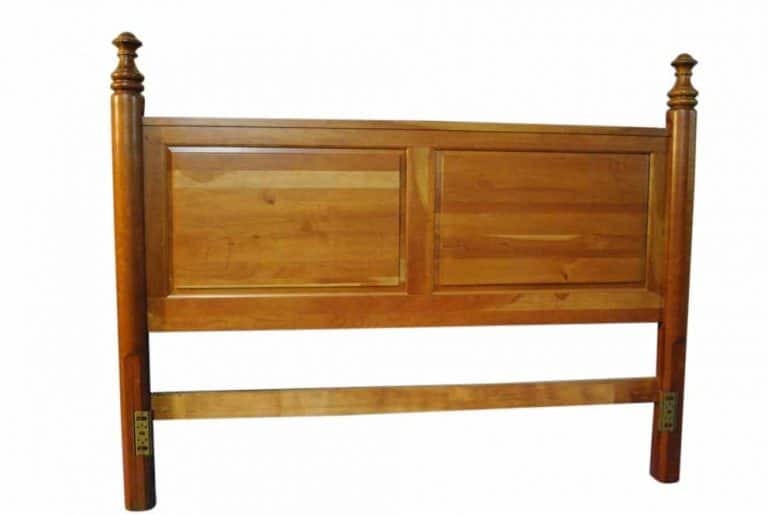 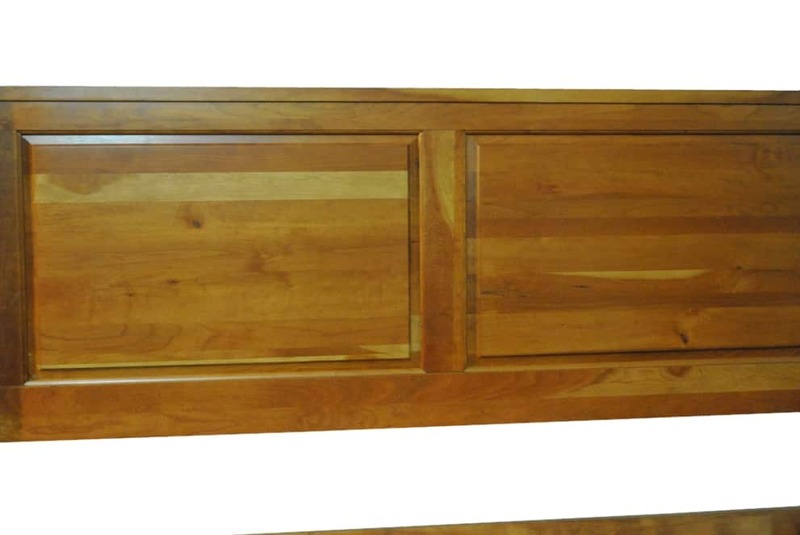 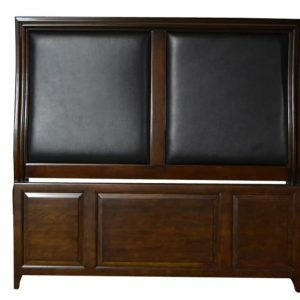 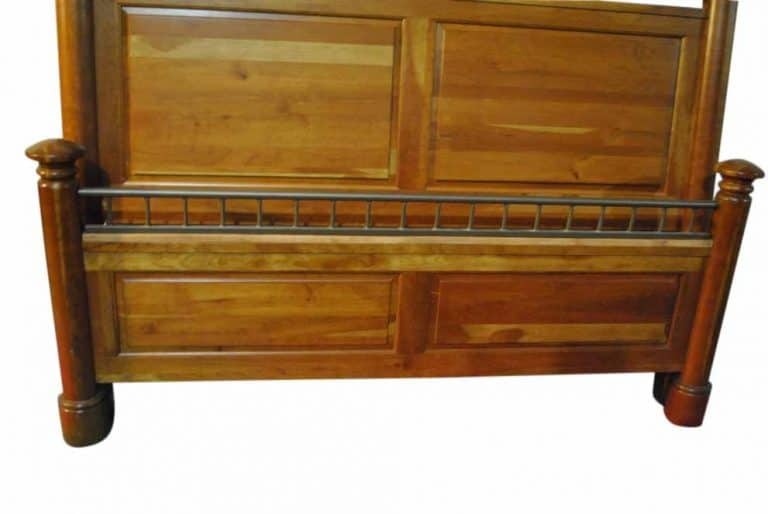 Headboard 82″W x 64.5″H. Center of headboard 53.5″H. Foot Board 82″W x 36.5″H. 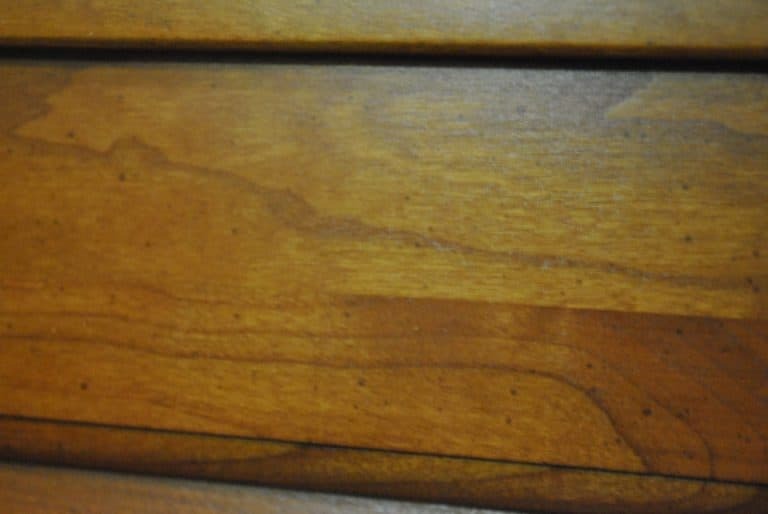 Center of foot board 31″H. 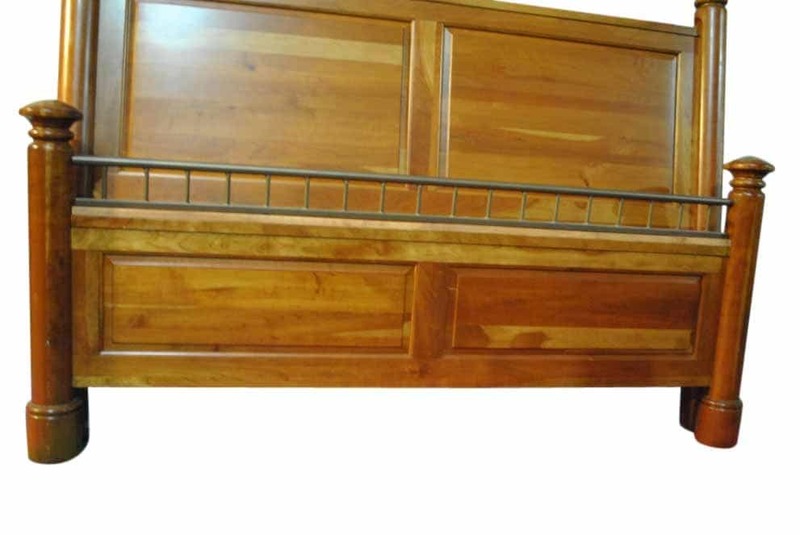 Comes with wooden side rails! Foot Board 82"W x 36.5"H.
Comes with wooden side rails.